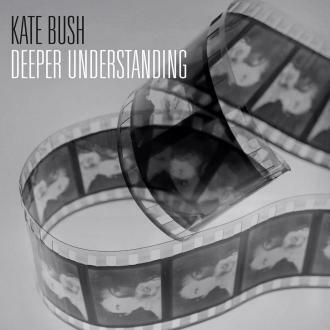 "Deeper Understanding" is the first single from Kate's album Driector's Cut. 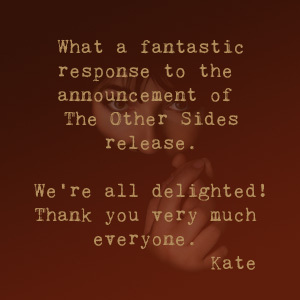 It was the first release on Kate's own Fish People label and was distributed by EMI. 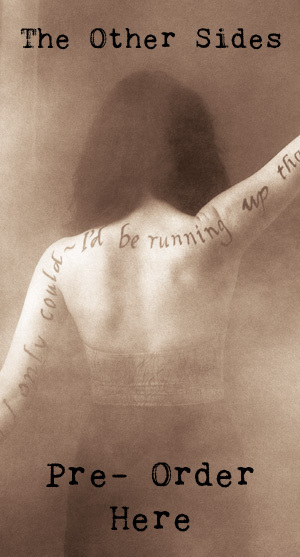 The single was only released digitally on 4th April 2011. Robbie Coltrane stars in the video for the single which was written and directed by Kate.